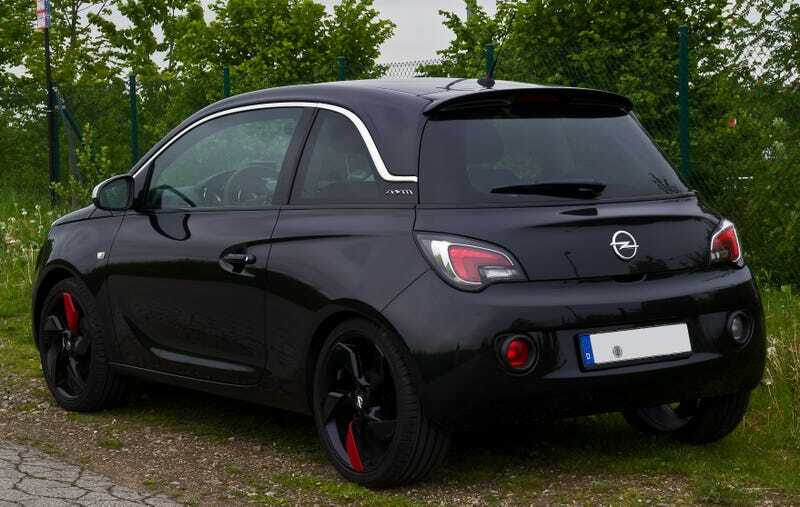 I noticed this about the Opel Adam and I cannot unsee it. Every car that has the black roof looks like a hearse due to the chrome trim separating it from the glass. It’s a stupid design choice.